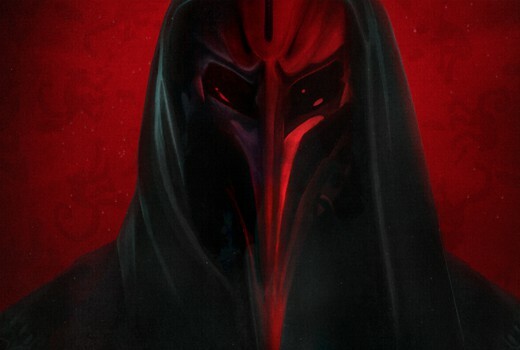 The fourth and final season of 12 Monkeys will air on Syfy next month. There are 11 episodes all up. This will screen 1 day after its US debut. Cassie and Cole have lost their son and it turns out that Olivia has been The Witness all along! The team are going to have to travel through different eras in history if they want to stop her and the Army of the 12 Monkeys. The final season promises more twists and turns as all the pieces come together. 7:30pm Sunday June 17 on Syfy.